It all started when cavemen left behind their nomad lifestyle and established more permanent places to call home. 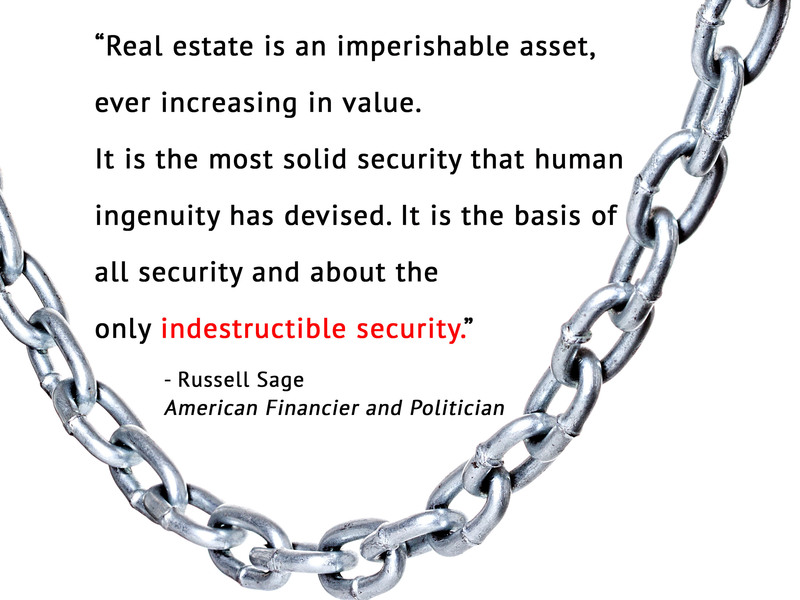 Homeownership has been around for a very long time now; according to Investopedia, since 30,000 B.C. to 15,0000 B.C., to be exact. As people started to settle down, bustling agricultural towns formed, and the first landlords came into being. These were merchants who owned the homes, and gained wealth and status by their ownership. 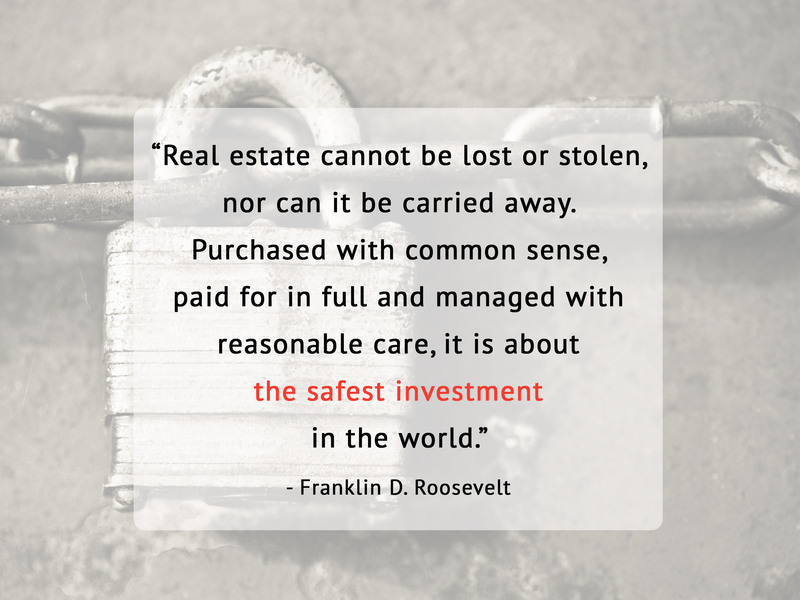 We’ve come a long way from those early days of real estate investing. 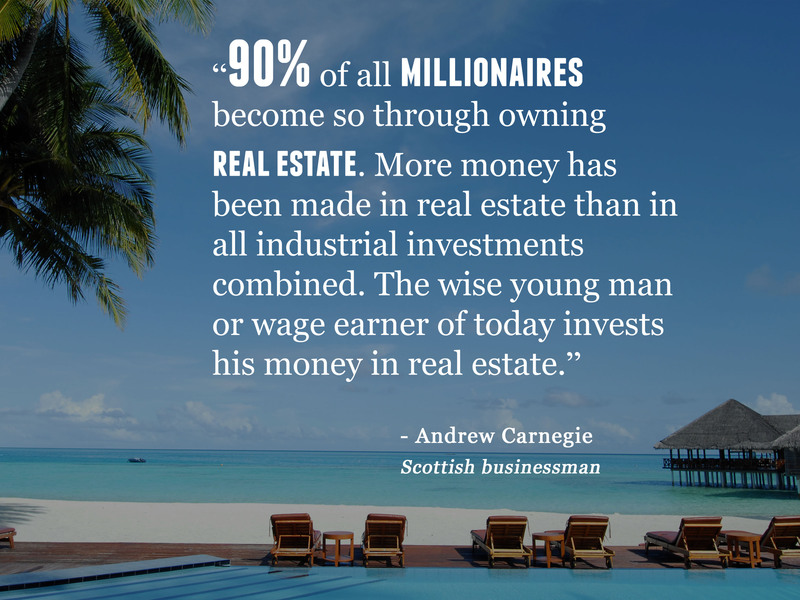 And there have been many famous, intelligent investors throughout history who have experienced first-hand the benefits of investing in real estate. 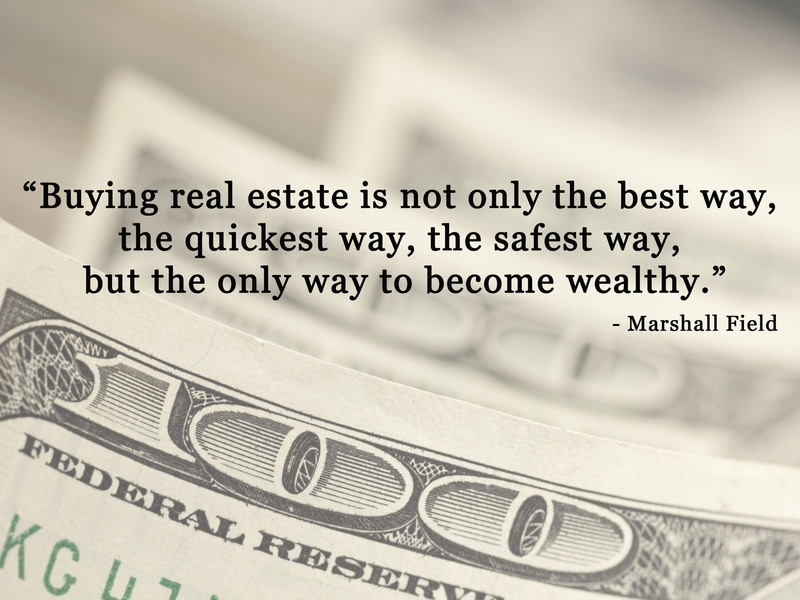 From real estate investing being a tax haven to a hedge against inflation, many wealthy trailblazers have said very quotable commentary about real estate investing over the years. 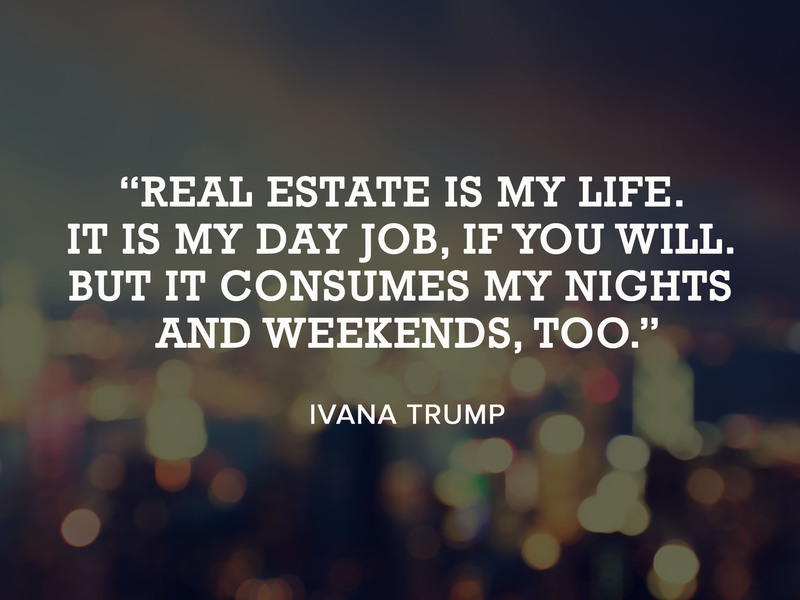 To give you some inspiration and entertainment with your morning cup of coffee, we’ve gathered the top ten quotes ever said about real estate investing and some tidbits about the person behind these memorable words. This Englishmen and economist is well-known for writing many significant works, which include A System of Logic, Principles of Political Economy, and On Liberty. As a member of Parliament, Mill played a large role in shaping 19th century political discourse in Great Britain. 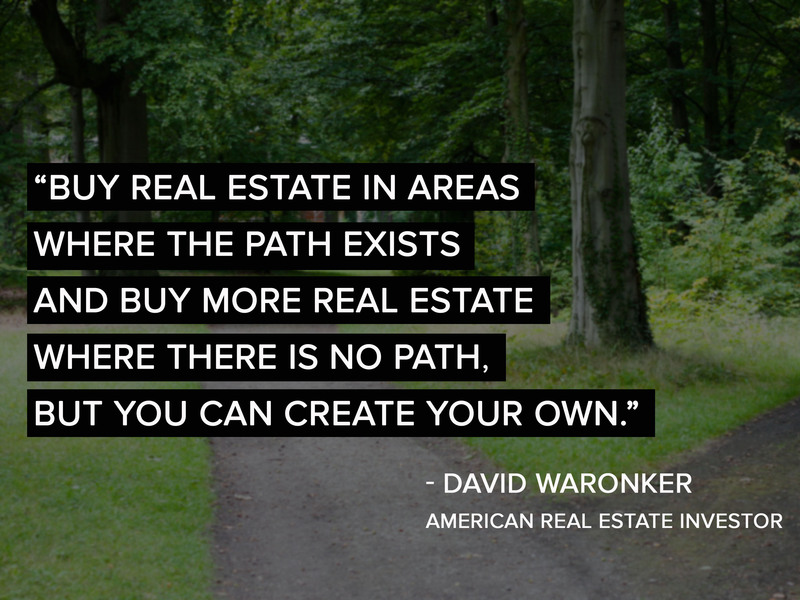 Waronker is known as a prominent American real estate investor and currently the President of CBD Real Estate Investment. Field was an American entrepreneur who founded Marshall and Field department stores, that was eventually acquired by Macy’s. He was an avid philanthropist, and his fortune was valued at $125 million in 1905. From an Olympic athlete to fashion model, Ivana Trump’s net worth is valued at $60 million today. This American political commentator has his own television program called, “The Right Side with Armstrong Williams” as well as newspaper column. 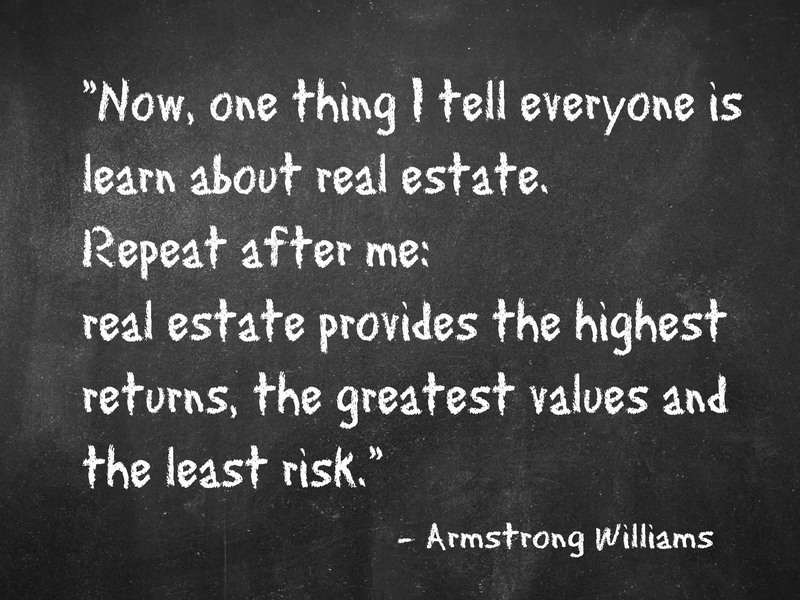 His net worth is currently at $50 billion, and he is the sole proprietor of Stirk Real Estate (Wikipedia). When Sage died in 1906, he left his $70 million estate to his wife. He earned his wealth from being a financier and railroad executive. This famous industrialist built up a wealth of over $350 million. Steel production was how Carnegie built up his fortune as well as other investments. Towards the end of his life, he became a devoted philanthropist and donated millions to charitable foundations. As the 32nd President of the United States, Roosevelt was an American statesman who inherited generational wealth from his grandfather’s established China trade. During his presidency, he was most-known for his New Deals or sets of laws passed to help relieve America from the Great Depression. 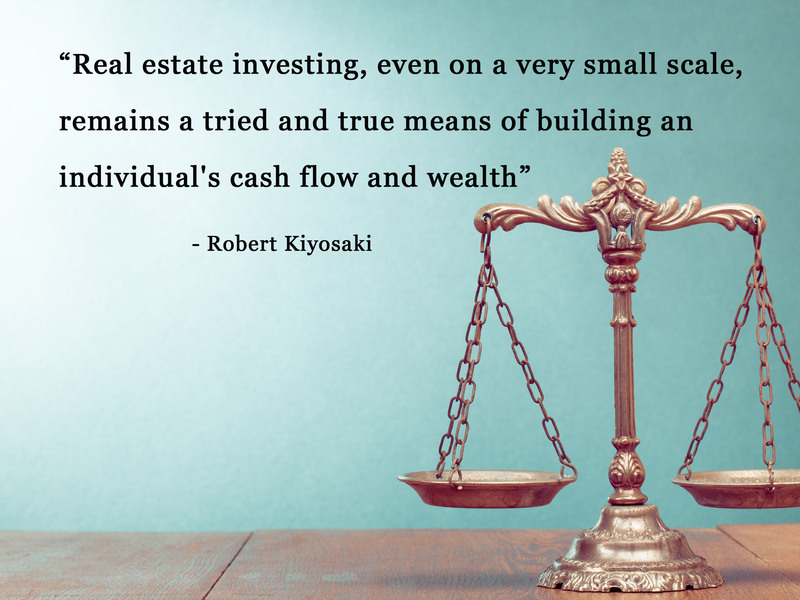 Author of the famous Rich Dad, Poor Dad book series, Kiyosaki is a businessman and internationally-known investor. His company provides motivational and self-help assistance to those who want to become more financially-savvy. His net worth is currently at $80 million. 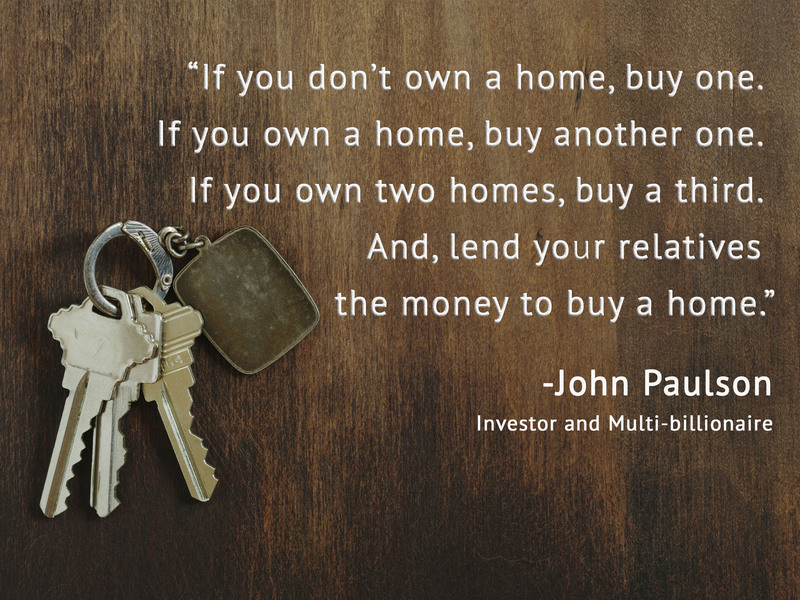 Paulson is a multi-billionaire and American Hedge Fund Manager who made his wealth by betting against the US Subprime mortgage lending market in 2007. He earned over $4.9 billion in 2007, and is currently at $11.3 billion net worth.